Evan Haggerty has broad experience litigating insurance coverage issues in state and federal courts and representing domestic and foreign insurers concerning first- and third-party claims. His practice spans a wide range of matters including professional liability, construction defect, and commercial and personal lines risks. 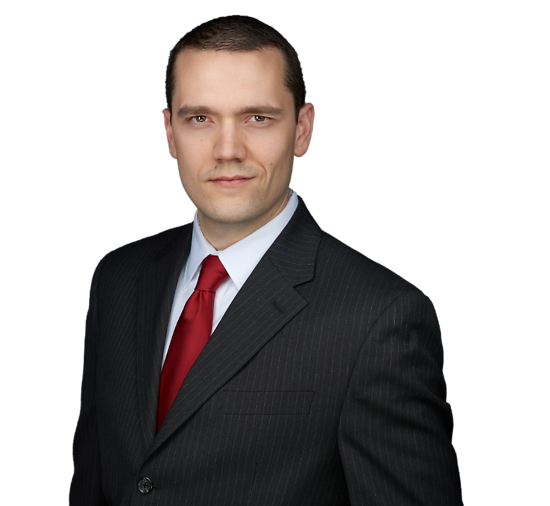 As part of his extensive experience with complex insurance coverage litigation, Evan also handles personal injury defense, subrogation, investigation and litigation of insurance fraud, personal injury protection disputes, and appeals to the New Jersey Superior Court Appellate Division. He works closely with insurer clients and regularly provides coverage opinions relating to contractual duties to defend, indemnity and primacy of coverage. Evan completed a judicial internship with The Honorable Marybeth Rogers, J.S.C., New Jersey Superior Court in 2011. Prior to joining Connell Foley, he served as in-house counsel for a regional insurance company.